After the VW Group’s massive diesel scandal a few years back, it seems as if a door has been opened that can’t seem to close. Ever since, there have been countless investigations by both German and European regulating bodies into all of the German brands, not just VW Group brands. 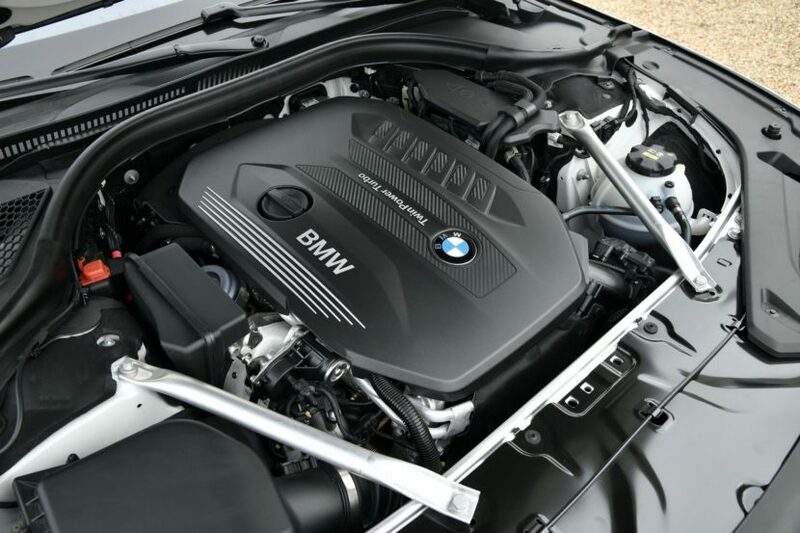 While some investigations found both BMW and Mercedes-Benz to be innocent of any sort of diesel emissions tampering, things aren’t look good for them now. All three brands have recently been charged by European regulators of collusion over emissions. According to this investigation, BMW, Mercedes-Benz and various German brands in the VW Group worked together to block the roll-out of clean emissions technology. “Daimler, VW and BMW may have broken EU competition rules. As a result, European consumers may have been denied the opportunity to buy cars with the best available technology,” said European Competition Commissioner Margrethe Vestager in a recent statement. BMW won’t publicly comment at the moment but did say it will answer to investigators. “The BMW Group will examine the objections and information provided by the European Commission and submit a reply to the authority. Since this matter concerns ongoing proceedings of the European Commission, the company will not comment on the content of the objections at this time. 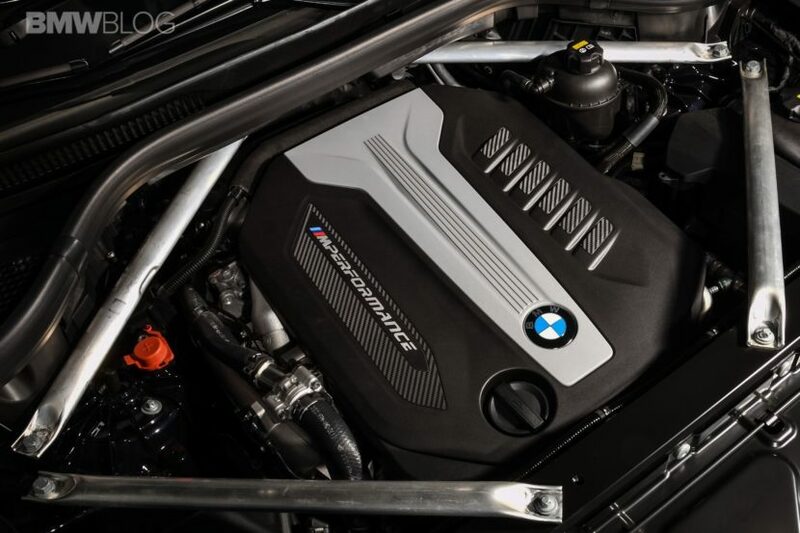 The BMW Group’s review of the statement of objections and any resulting potential financial impact is ongoing,” the Bavarian brand recently stated. 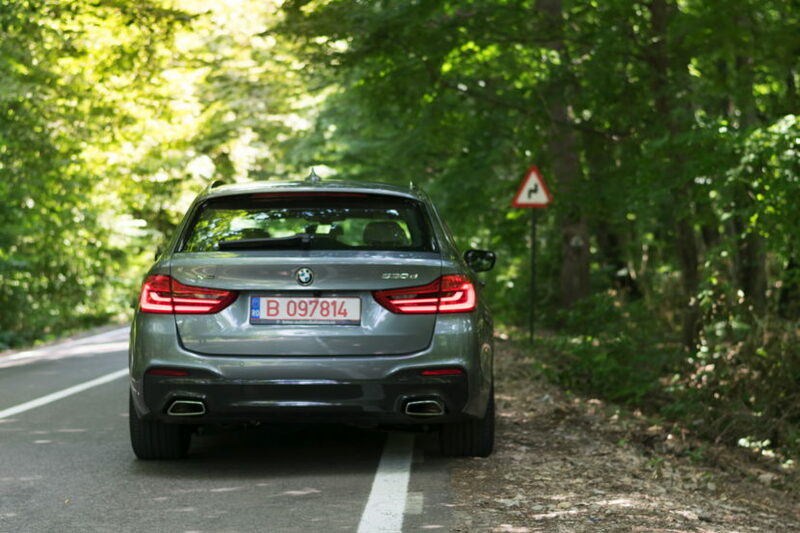 BMW did admit that there was a meeting between the automakers about how to work around certain emissions restrictions, specifically the PPF (Petrol Particulate Filter. However, the meeting was more about determining the limits and restrictions of this new PPF with lawmakers and lawyers. “The aim of the manufacturers and their associations was to participate in the discussion concerning the definition of future, technically achievable limits. This is usual practice in all industries regarding upcoming regulatory proposals. In order to achieve an industry position on the proposed legislation, the manufacturers first reached agreement among themselves and then via the VDA and ACEA automobile associations. The results of the discussions were incorporated into the consultations held by the Commission.” said BMW in its recent statement. This doesn’t look great for the main German brands but we’ll have to see how it all plays out to make a final judgement.